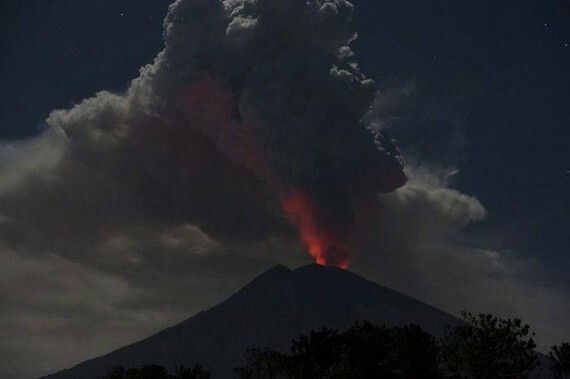 Seismographs recorded an eruption of Mount Agung on the Indonesian resort island of Bali on April 4, which spewed out a massive column of ash measuring 2,000 m in height, said head of Bali’s disaster mitigation office Made Rentin. The sound of the eruption could be heard from an observatory post about 2 km from the crater in Rendang village, Karangasem regency. Meanwhile, free masks were given to visitors of the Besakih Hindu temple, one of the famous tourist destinations in the island, which was affected by dust and smoke. 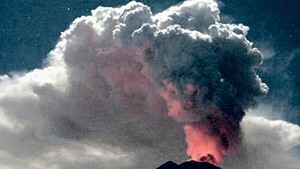 Local authorities maintained the volcano’s alert level at the third level of the four-tiered alert system. The centre also set the danger zone at a 4-km radius from the crater. Residents living along the rivers at the foot of the volcano have also been warned to watch for possible lava flow that could come on rainy days. In June 2018, Mount Agung’s eruptions caused the cancellation of about 300 flights, affecting more than 27,000 passengers. Five months later, the volcano spewed an ash column of 2,500 m, resulting in the temporary closure of Bali’s airport and losses of up to US$660 million for the island’s tourism sector.